The man from Navarra will be joined by coach Robert Moreno, fitness coach Rafa Pol and psychologist Joaquin Valdés from the Barça staff in his new post in Vigo. The three seasons that Unzué has spent with Luis Enrique at FC Barcelona have brought nine of a possible 13 trophies. Previously, the man who played for Barça between 1988 and 1990 had been goalkeeping coach at the Club between 2003 and 2010, enjoying unparalleled success under coaches Frank Rijkaard and then Pep Guardiola. In 2010 he took charge of Numancia before returning to the blaugranes as goalkeeping coach once again in 2011. 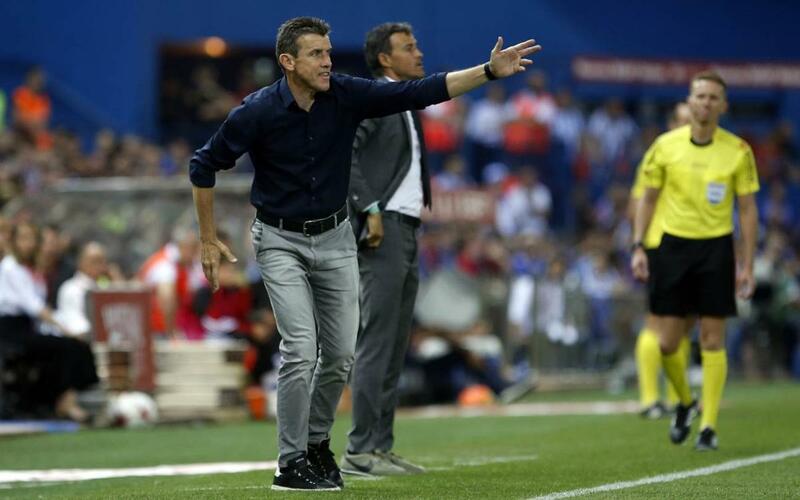 In 2013 he left to become assistant coach at Celta before rejoining FC Barcelona along with Luis Enrique the following season.